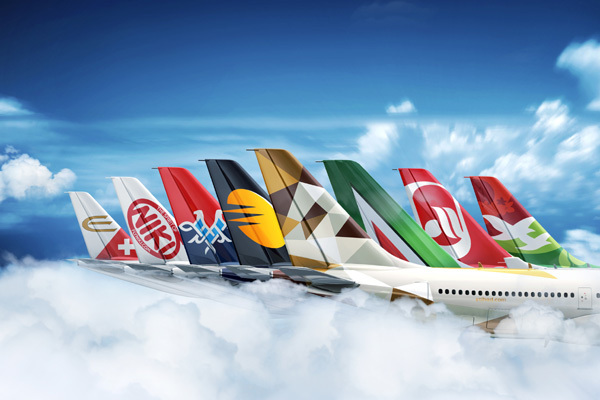 Global Loyalty Company (GLC), the specialist loyalty business of Etihad Airways Group, has passed the milestone of 20 million members across its four airline frequent flyer programmes: Etihad Guest (used by Etihad Airways, Air Serbia, Air Seychelles and Etihad Regional), JetPrivilege (Jet Airways), MilleMiglia (Alitalia), and topbonus (airberlin and NIKI). Collectively, the programmes have members in 150 countries around the world. India boasts the highest number of members with five million members, followed by Italy with 3.5 million members and Germany at more than three million. The US and UK make up another two million members, while Antarctica, Pitcairn Island and Liberia are amongst the countries and territories which have just one member each.